We at Seva Facility Services Pvt. Ltd. Provide Best Pest Control Services in all over Hyderabad and Belgaum. We have 100+ Experts technician and well trained team of people to give best service. We are govt. certified pest control service provider, so no need to scare of any losses and danger harm. Seva facility services offering Pest Control Services in Hyderabad. Seva facility services assures the quality of service through consistent applications of an established set of performance standards. These standards make it possible for us to guarantee consistent service to all of your facilities in Hyderabad. We offer our pest control services in Hyderabad to different sectors like government and private companies, Libraries, Hospitals, Restaurants, Corporate Sectors, Scientific Laboratories, Industrial Areas and Residential Apartments, Garment Factories and Commercial Building Complexes. Seva facility Pest Controls provides unbeatable pest control services to our customers every step of the way. We are awarded PEST CONTROL services in Hyderabad. Our team has extensive knowledge of Pest Control and Pest Management, We provide in-house training to our staff on a regular basis to keep them updated with the latest techniques available to control the pests. Further, the team employs the most effective method after comprehending the seriousness of the problem and instructions of the clients. They are also very prompt in responding to the various requests and queries of the clients as pest control is a serious problem. We Seva facility services is the best Pest Control Services in Belgaum pleased to introduce ourselves as the professional pest control services in Belgaum. we are one of the fast-growing company which sincerely provides quality services to clients all over Belgaum. 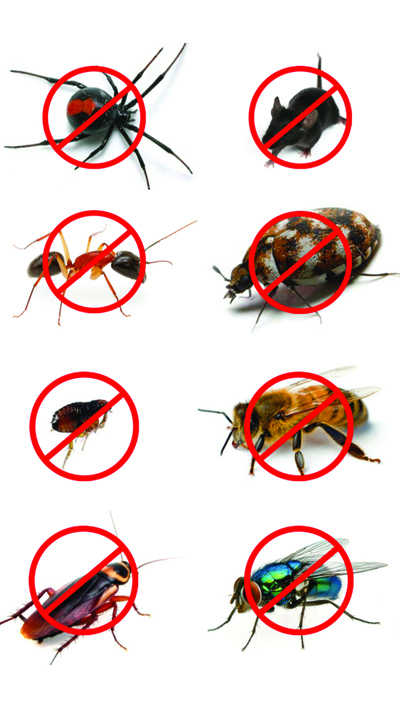 No matter what is crawling in your house, whether it is cockroaches, red ants, black ants, rats, bed bugs, termite, wood borer or birds, we can take care of anything with the help of our experienced and qualified team. Seva Facility Services Pvt. Ltd.